Middle Fork French Broad River runs right thru this front yard! Beautiful bubbly waterfall just below the house on this river has lots of stones, making it a great sound! Beautiful land, huge front yard area on both sides of the riverbank! 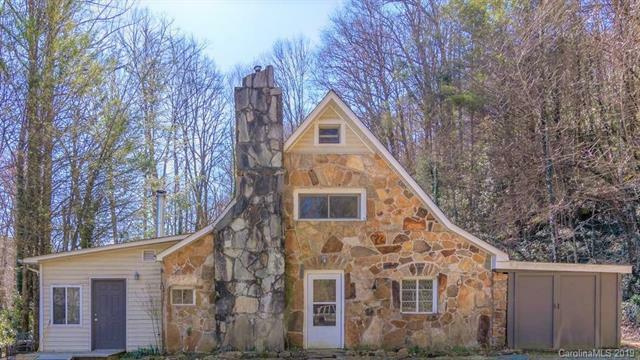 The house sits on a bluff above the river and has a commanding view down on it and the mountains across the way! House has really pretty stone work on the original house, has been added onto on both sides! 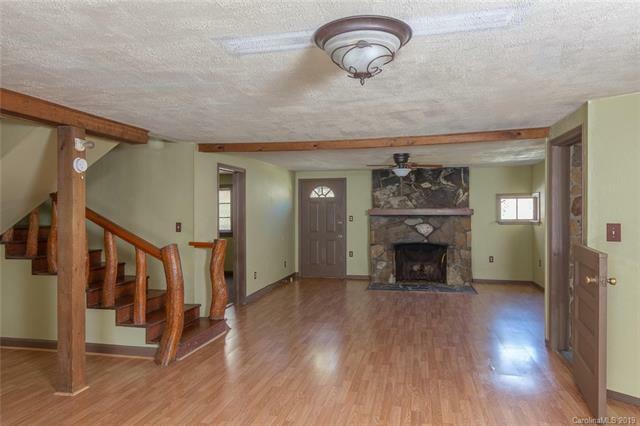 6 plus acres, both on the river and wooded areas in the back! Fenced back yard! 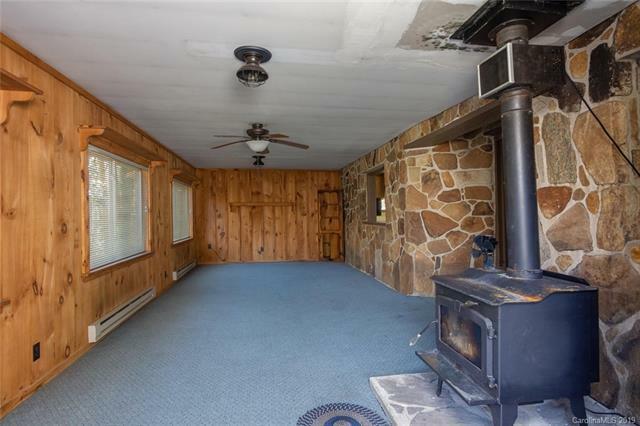 Fireplace in living room, wood-stove in the family room! Very large bright accessible kitchen with SS appliances! Storage shed outside! Workshop, equipment garage on the side as well! RV Parking Shed right at the top of the driveway! Beautiful flowers planted all around the house and the river side front yard area! Flowering trees and shrubs! 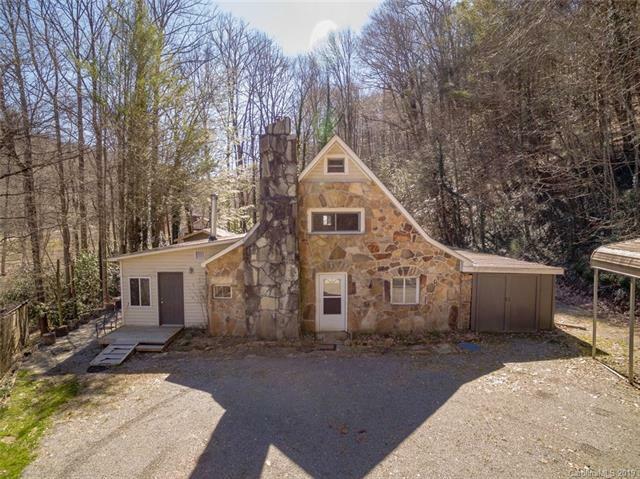 Three minutes from downtown Rosman. Only 15 minutes from downtown Brevard.! You must see this property and hear this water. !